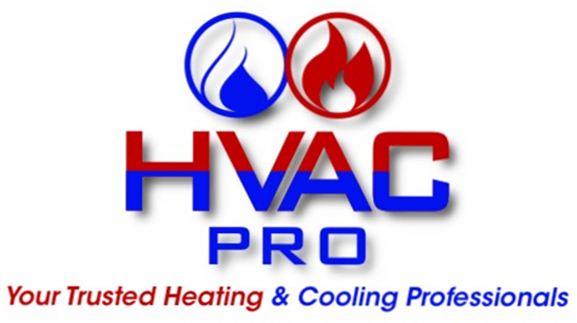 HVAC PRO LLC is a trustworthy, locally owned Highland, MI, air condition repair service you can count on for top-quality work at competitive prices. We offer emergency assistance, written estimates, and flexible appointment hours. If you have an AC problem, we&apos;ll soon have you and your family back in full comfort. Our knowledgeable contractors are standing by in your area to come out to you quickly. We recognize the urgency involved when your system suddenly fails on a hot day. We&apos;re equipped to service all leading brands of AC equipment, and no project is too difficult for us to handle. We&apos;ll work diligently to complete the task in a prompt fashion to avoid disruptions to you. 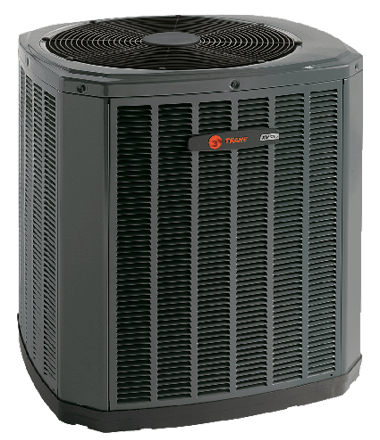 From system replacements to minor adjustments, HVAC PRO LLC is the name to remember for any type of Highland, MI, air condition repair, install, or upkeep need. Allow us to carefully check your devices to determine their efficiency and performance. If honesty and integrity are important trademarks when you&apos;re seeking HVAC services, please call us today to arrange a visit.